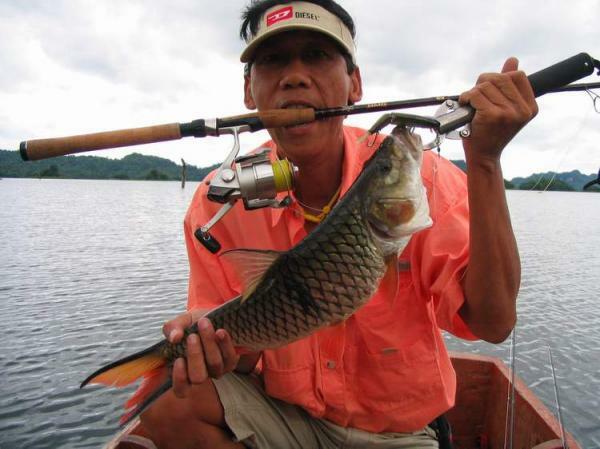 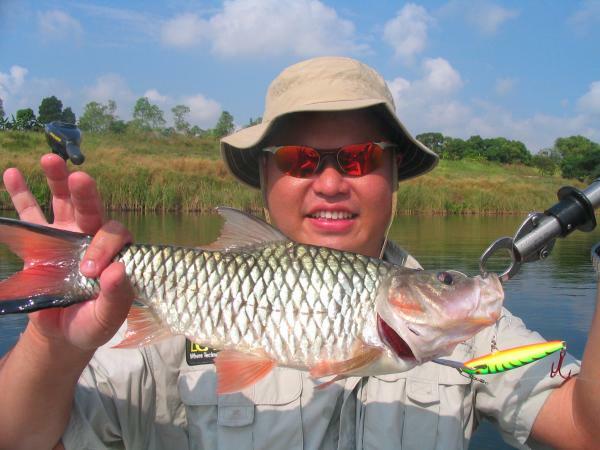 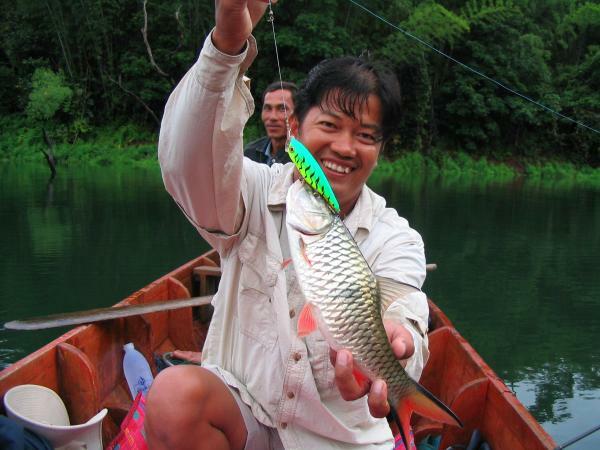 Lure caught Hampala barb from Khao Laem Dam in Kanchanaburi. 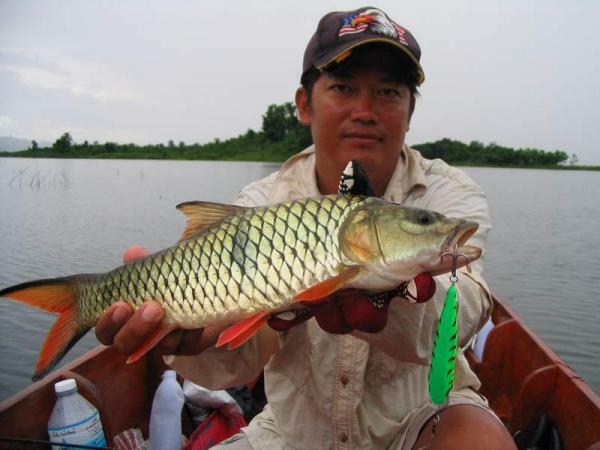 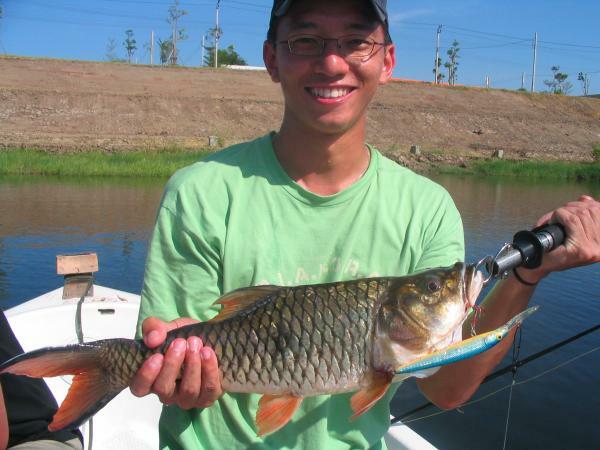 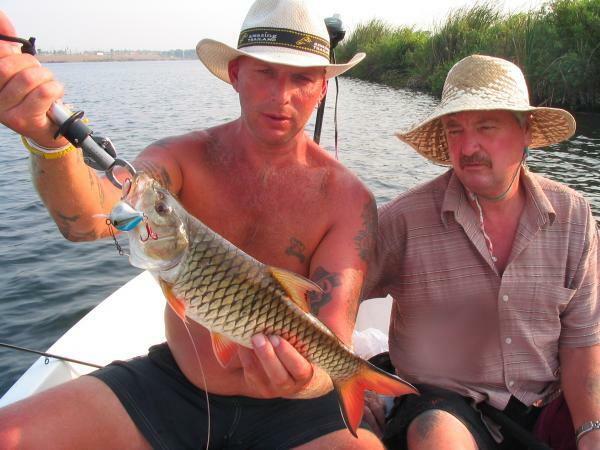 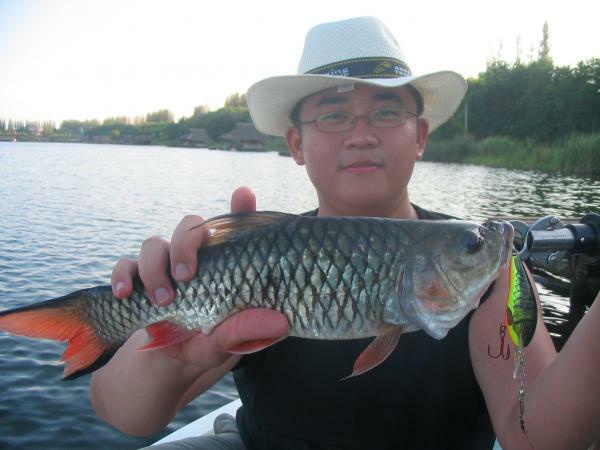 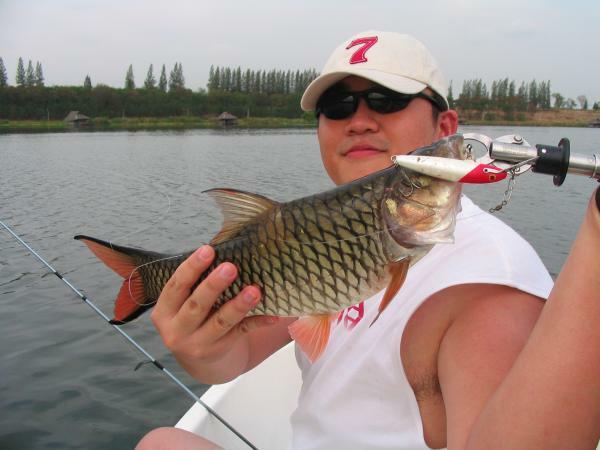 Lure caught Hampala barb from Fishing world lake in Minburi. 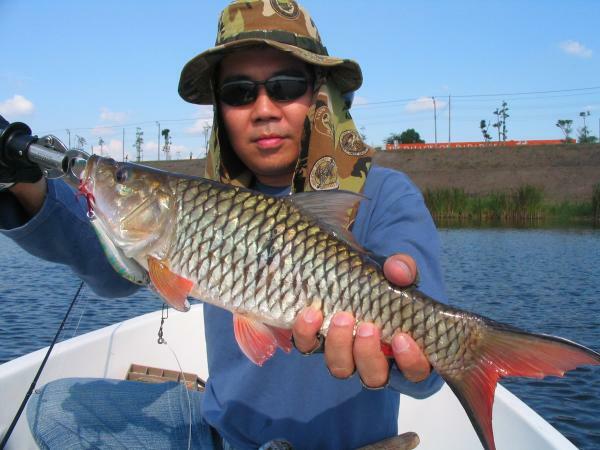 Hampala barb caught from Fishing world lake in Minburi.